SweetAppleSourz ♡: My NEW Primer! I scurried down to my local Superdrug to pick up my BEAUTY CARD!.. (Hallelujah they finally Caved In); and I was looking down the extensively long line of skincare, searching for a Paraben FREE Moisturiser to my daily routine. Right at the very bottom shelf almost unnoticeable, i came across a new organic brand called 'Amie'. Natural Actives: Organic Rosehip; Bilberry; Vitamin E.
Mineral oil free, pH balanced, Paraben free. I thought when I used it, it would just be a basic moisturiser but no Its MAGICAL! Its looks Thick in the tube but honestly its not you only need a smidgen on the places you need it the most, for me its my T-ZONE. You can feel it settling into the skin really quickly. My one PET HATE with some moisturiser is that your skin feels tacky, Sticky or film like. BUT this doesn't your left with a matte, smooth and silky base to start your foundation!! What drew me to this product the most was its 'Matte-finish'. Now on the website it says its designed for teenagers, now i don't know about you but i hate when companies claim they are miracles for teens so i was a bit sceptical. 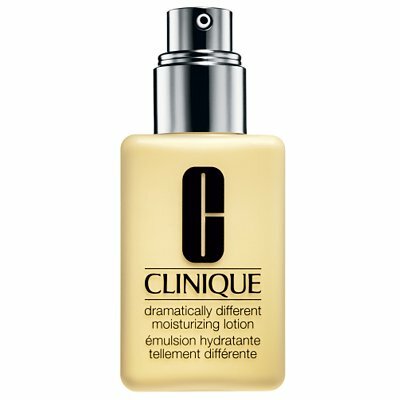 I think this a perfect dupe for the Clinique Dramatically Different Moisturizing Lotion.